By Adelyn Birch. 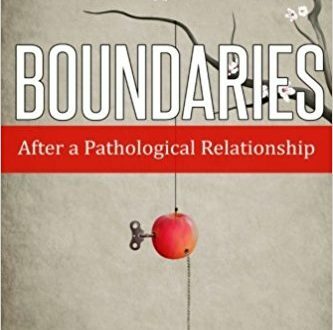 Gets to the heart of the matter of personal boundaries. Identifying and setting clear boundaries is vital for survivors and for anyone who wants to become more confident, improve relationships, and prevent victimization. Read more.